Spring has sprung! With spring cleaning comes a bit of spring renovating as well. 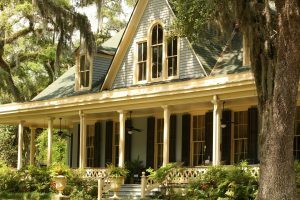 Why not spruce up your front porch with the help of C&M Residential? Make your family and guests feel welcome before they even step through the door. We’ve listed our favorite three ways to make your front porch more inviting. Nothing says “home sweet home” like your favorite flowers planted in front of your porch. Add some ferns, palmettos, or other greenery to the mix and you’ll have a bright landscape that makes people want to walk right on in. There is nothing wrong with concrete, but a stone walkway leading up to the front porch can add a bit of flair to your already alluring porch. The addition of stones gives your yard and porch a more natural feel and, along with flowers and greenery, will make your home look like it was plucked right out of an enchanted forest. Let us build you the perfect wooden patio to make your front porch even more exciting! We’ll design and build the porch of your dreams, so you’ll have the perfect place to host a BBQ with friends in the summer, drink hot cocoa with your family on a cold winter morning, and bask in the sun in the spring. Whether it’s a small add-on or a whole renovation, we’ve got you covered. Contact us for more ways to renovate your outdoor spaces into the Marietta oasis you’ve always dreamed of. 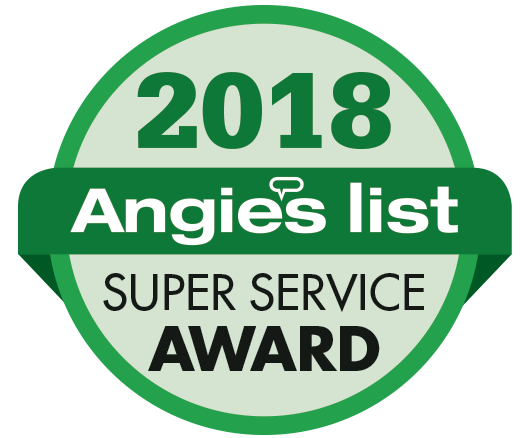 Previous Post: « C&M Residential Earns 2018 Super Service Award!